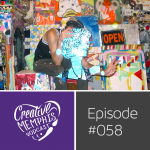 Siphne Sylve and Brandon “Eso” Tolson form Artistik Approach the rising alternative hip-hop duo you can find every third Sunday of the month at Artistik Lounge found at Minglewood Hall. 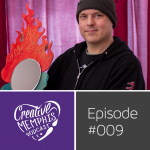 “We’re kinda like Take 6 meets the Fugees in the kitchen with Doug E. Fresh at Erykah Badu’s house…but not really.” The pair meet while taking classes at MCA and remained in Memphis after graduation because of ties that bind and the connection to Memphis formed during their time here. 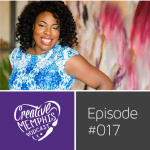 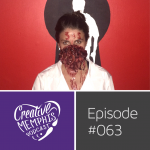 Siphen is director of public art at Urban Arts as well as her own illustration and Brandon does design for Choose901 plus runs his own freelance on the side.